Let s face it. the law affects the people who do permanent make up and makes their business illegal! Nothing happens, everyone tolerates it. Fact. Yes,it is provocative. But it is also tradition. The law f.ex. excludes Greenland and the Faroe Islands, by 1966 still under much stronger influence from Denmark. 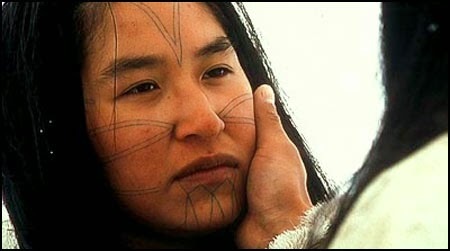 The Inuit and their relatives in Canada, Alaska and all around the Arctic have a minimum 3500 years old face tattoo tradition. This tradition is about to break, due to christian and european influence, if we don´t act now. 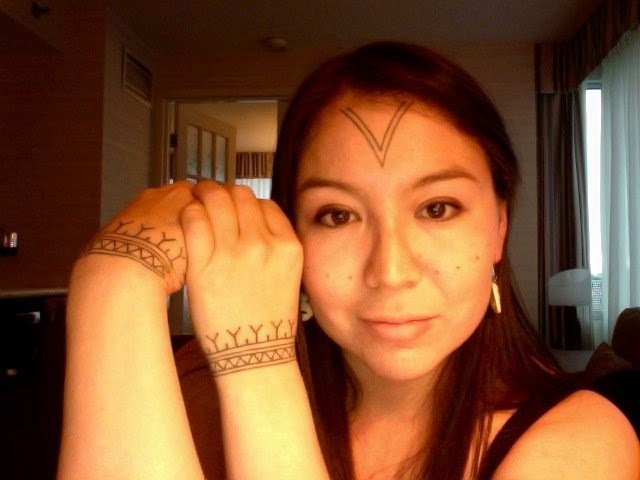 If an Inuit woman from Greenland decides to get her traditional face tattoo in Copenhagen ( Let s say, the people who can do traditional stuff like that are located here) is that still in or outside that law? Why should it be more legal, if it happens in Greenland? Is she entitled to wear her tribal maks with pride, express herself freely without being constricted like other laws guarantee or is she doomed to a life of low paid jobs and poverty...? 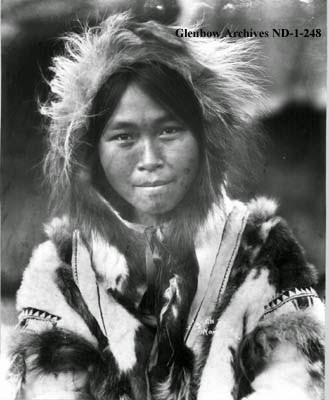 These Inuit girls rather choose not to expose themselves to the prejudgement of the people instead of keeping and literally underlining their identity. And being of german origin, the demand to blindly follow laws gives me the shivers...sorry. 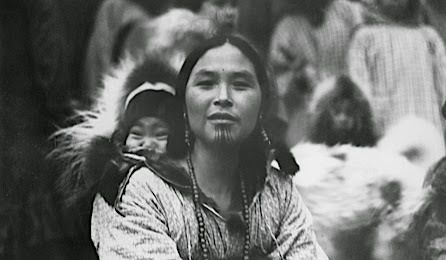 Erik had a big heart for greenland and was there several times. 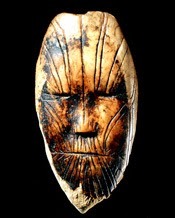 Kunsten paa Kroppen always excluded people with greenlandic background from the bann, since their traditional tattoos mainly are placed on hand and face. It will remain like that. Due to my job i meet a lot of people with face tattoos. Guess what the most common answer to the question "Did you ever regret to get it?" is? 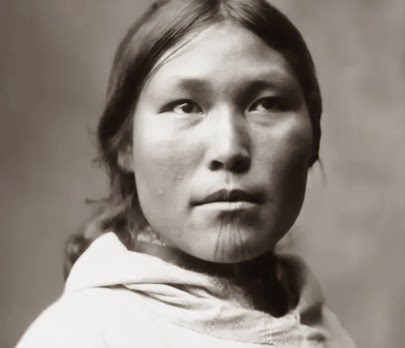 "I just regret that I didn´t get it earlier"
Let me finish with something even more provocant: When face tattoos are outlawed, only outlaws have face tattoos...?